Running a used car sales dealership business is no joke. 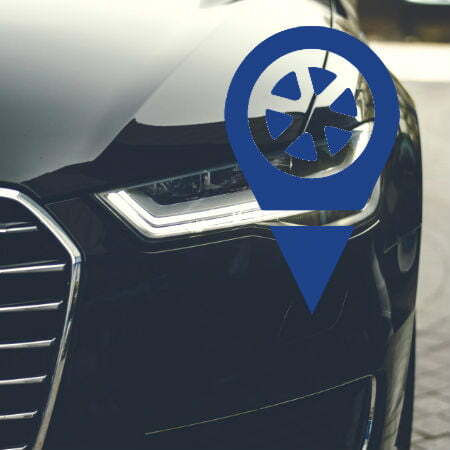 It has many financial pitfalls, that’s why a lot of car sellers are turning to car tracking system for car dealers to protect their interest. They install GPS devices on their vehicles to help them track down or repossess their vehicles in case a borrower defaults on payments. This move is seen as reasonable and a good business rationale; if you know who their usual buyers are, you will understand. Dealership owners sell used cars to people even with dubious credibility, but in exchange, they install GPS tracking devices. This will ensure that they can get their vehicles back if for some reason a customer can no longer continue paying for their amortization. GPS tracker features such as mapping and navigation will help car dealers find their vehicles in no time. Car tracking system for car dealers offers security to the business. It allows car dealers to sell cars to people who are usually shunned by many other vendors. All the potential buyers have to do is to sign an agreement, giving consent to install a tracking system so their car can be tracked. The contract may also contain cautionary statements prohibiting customers from removing or tampering the GPS tracker. Obviously, most clients agree to this because car dealers don’t really check the vehicles tracking details as long as you pay on time. Clients may also benefit from the car tracking system for car dealers installed on their car. The system may be programmed to send periodic alerts to remind clients their payment due, giving them enough time to settle their debts. 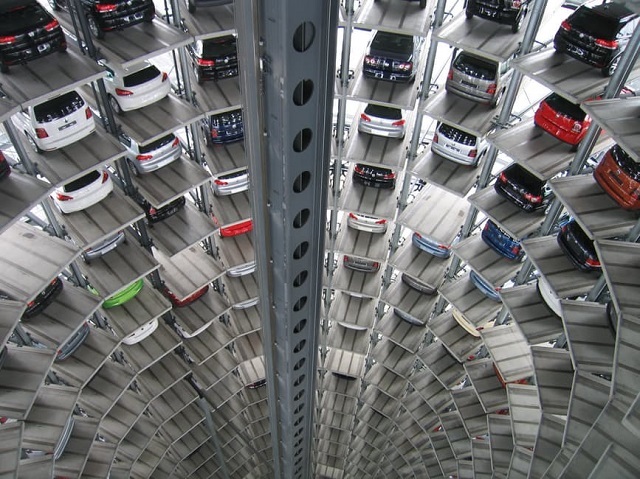 By using GPS tracking, car dealers won’t lose profits for not taking high-risk customers in. Or check out our GPS tracking system for car dealership.